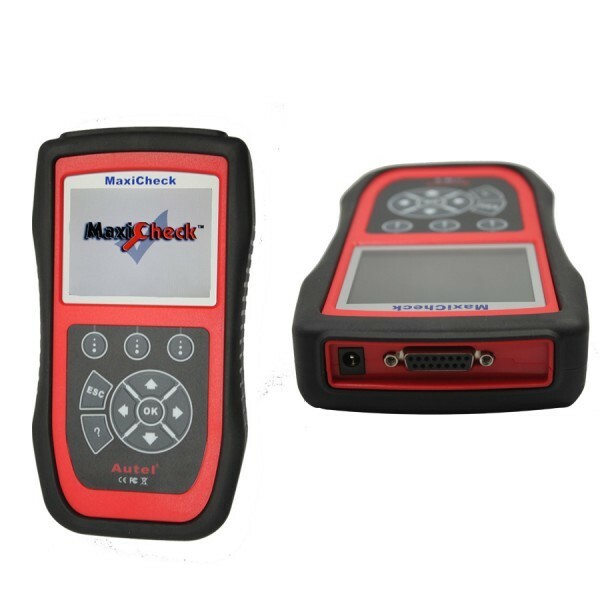 The MaxiCheck EPB is specially designed for safe replacement and recalibration of brake pads on a growing number of vehicles with EPB systems. 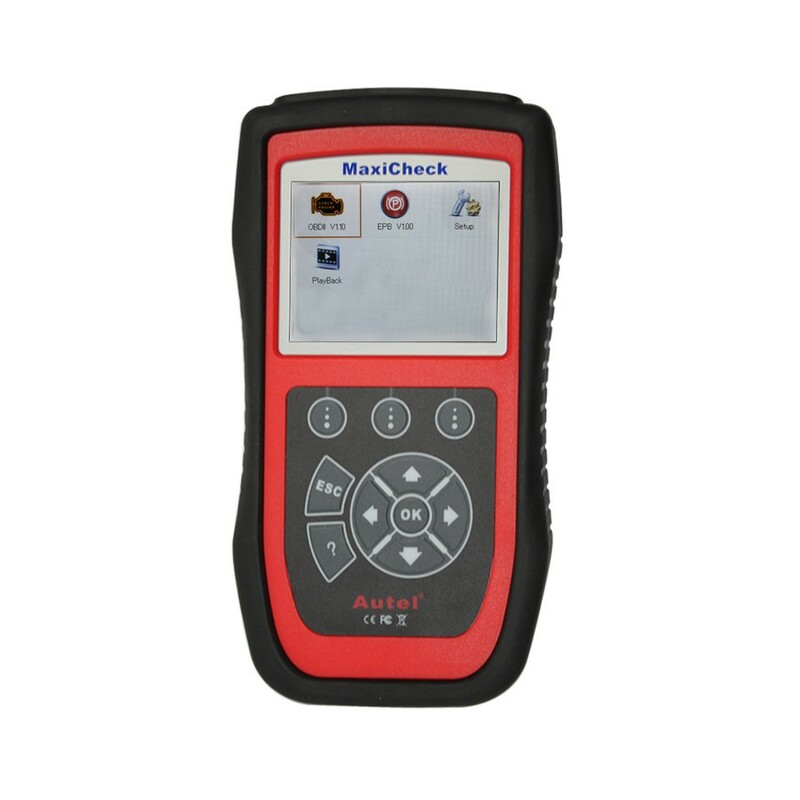 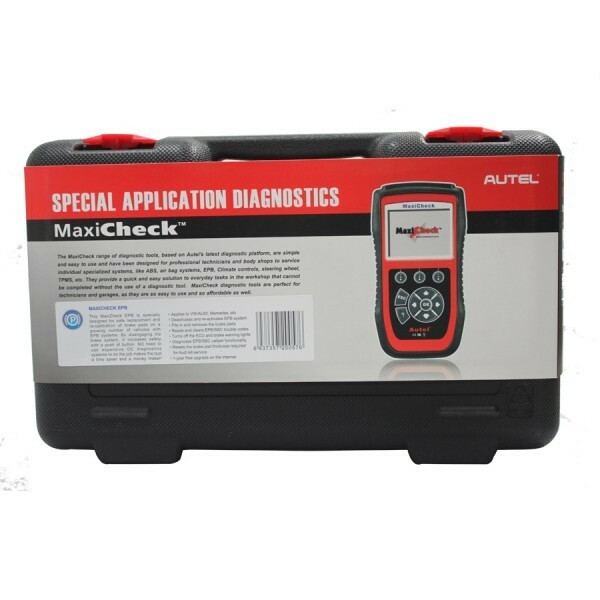 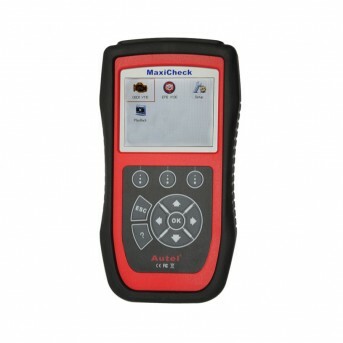 1.The MaxiCheck EPB is specially designed for safe replacement and recalibration of brake pads on a growing number of vehicles with EPB systems. 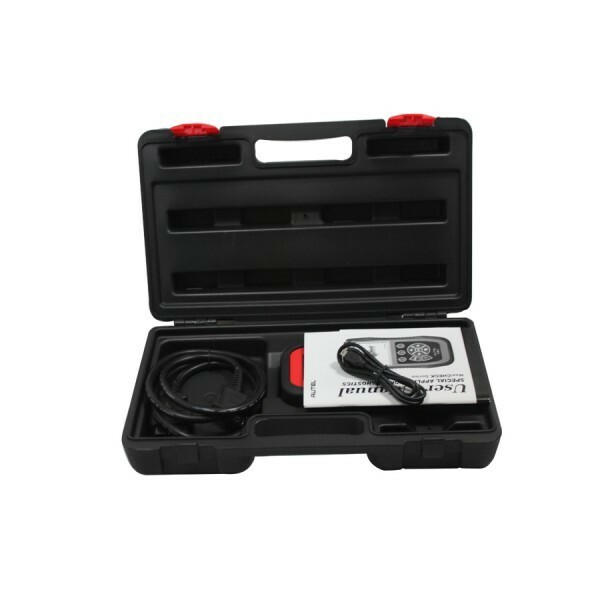 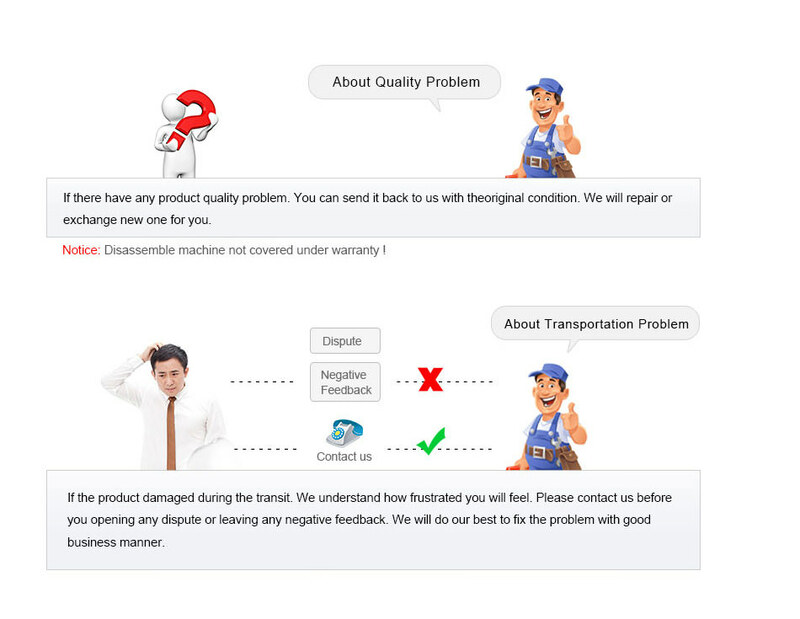 2.By disengaging the brake system, it increases safety with a push of button. 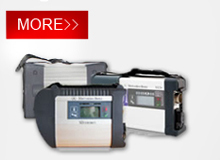 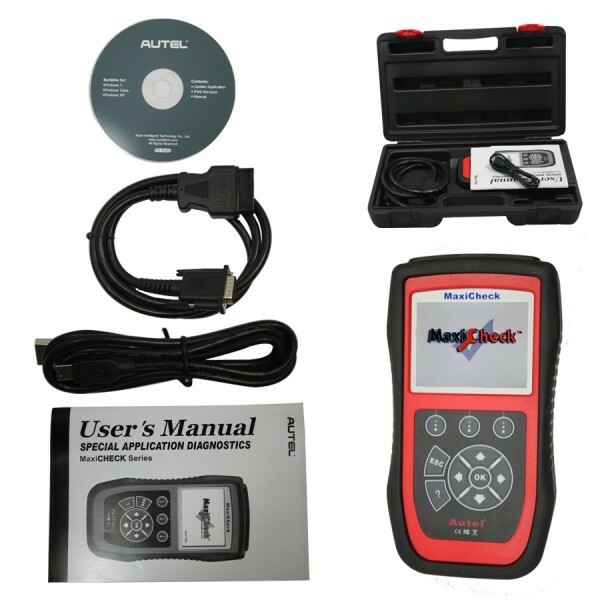 3.NO need to use expensive OEM diagnostic systems to do the job makes the tool a time saver and a money maker!